Sales of Scotch whisky in the UK have fallen by one million bottles after the UK government increased tax on spirits in the March budget. According to HM Revenue and Customs figures, 36.7 million bottles were released for sale in the first six months of 2017 – down from 37.7 million in the same period last year. The 2.6% fall follows chancellor Philip Hammond’s decision to increase spirits duty in the spring Budget by 3.9%, resulting in tax making up 80% of the cost of a bottle of Scotch. 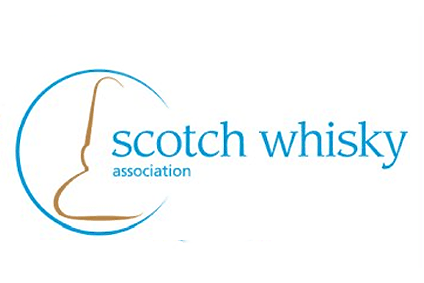 The Scotch Whisky Association (SWA) has launched a Drop The Dram Duty campaign calling on the Chancellor to give fairer tax treatment to spirits in his November budget. “Philip Hammond’s damaging 3.9% spirits duty hike has hit UK demand for Scotch and seen less money going to the Treasury,” said Karen Betts, chief executive of the SWA. “The Chancellor should use his November budget to Drop The Dram Duty and boost a great British success story. Hammond is being urged to cut excise duty on spirits to protect the UK’s leading food and drink export, which supports 40,000 jobs. Spirits revenue was down more than 7% in the first financial quarter of 2017/18 to £697 million from £751m in the same period from April to the end of June the previous year. In contrast, a 2% cut in 2015 saw spirits revenue rise by 4% – giving a £124 million boost to the Treasury. A freeze in 2016 led to a revenue increase of more than 7% to £229 million.